you control a character who try to protect the humanity against the control of the powers of the dark and holy forces. 3- combat like dark souls and salt and sanctuary. final pixel art style, with some test of moves, camera and scenario. first test of level up effect. Dev Log 13 zone intro. (black fade out). new black fade out intro for the zones. new stamina system test, Dark souls style. 2 new animations with the new version of the main character. 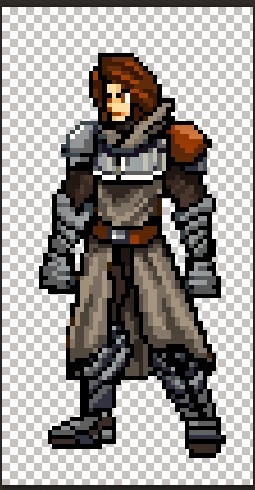 The pixel art looks great but the walk cycle needs some more work. It feels like he is limping with one of his foot. first test version of dragon-project was delete. some new Screenshots of the new update of the game. all animations create with spriter. here a little sprite of the hydra boss battle. testing events and combat variables. the hydra boss create with spriter by brashmonkey. this is the ice golem the protector of the water element tunic. Metroidvania, always gotta click on stuff that has that term. Looking good, put up animations if/when you can. here is the system to counter attack the ice golem. 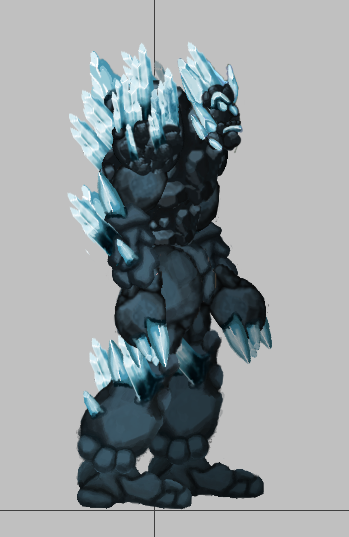 and here some animations of the ice golem. all ice golem attacks in the alpha version. attack 1------>jump attack: falls above the character,hurts him, and stun. second version: if you are in close distance you can be crushed by his feet, or you can counter his attack. new oficial dev diary of my metroidvania project. "Dragon curse Project"
new updates of the metroidvania game project DragonCProject.